Kennsuke Sasaki is considered one of the most important and successful contemporary artists working in Japan today. 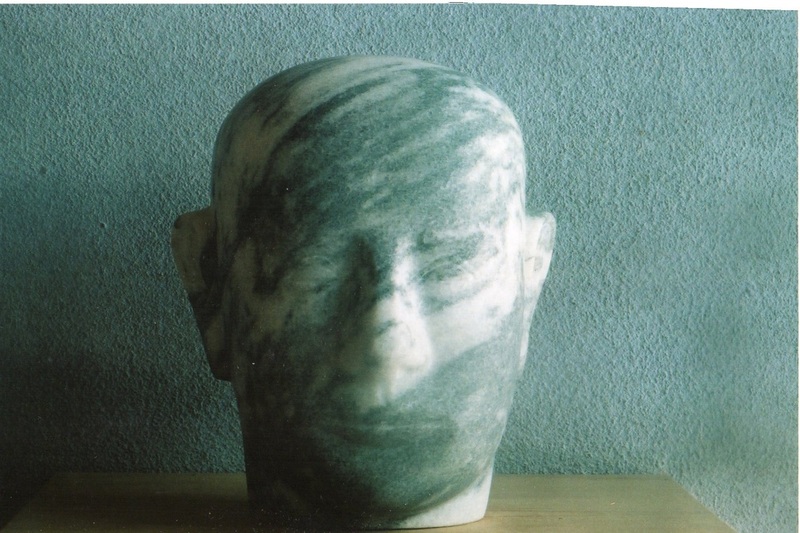 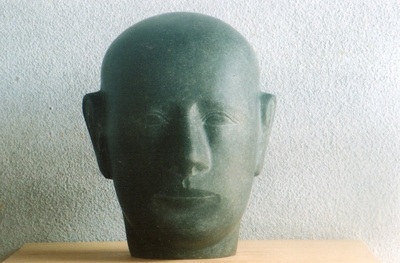 Sasaki is a figurative as well as an abstract artist specializing in portrait sculptures and monumental stone works. 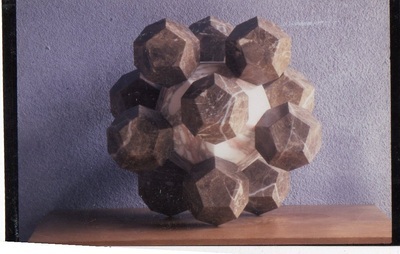 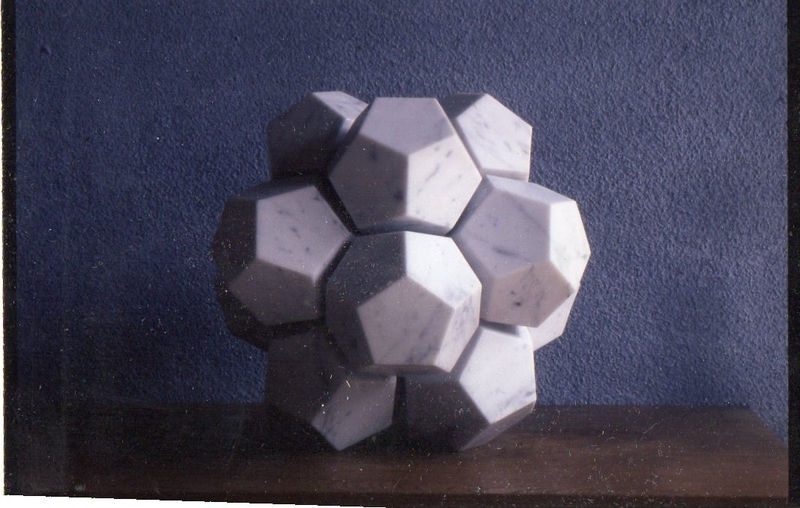 In addition, he is the author of patented “dodecahedrons”. 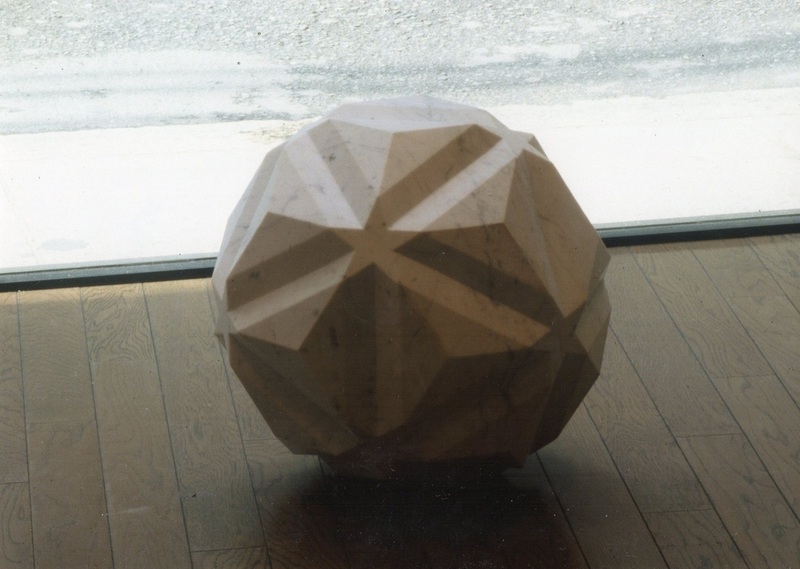 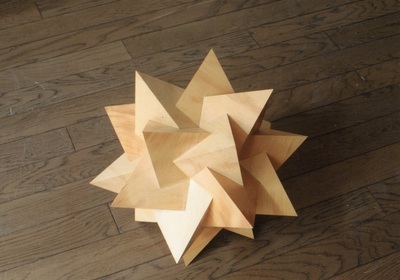 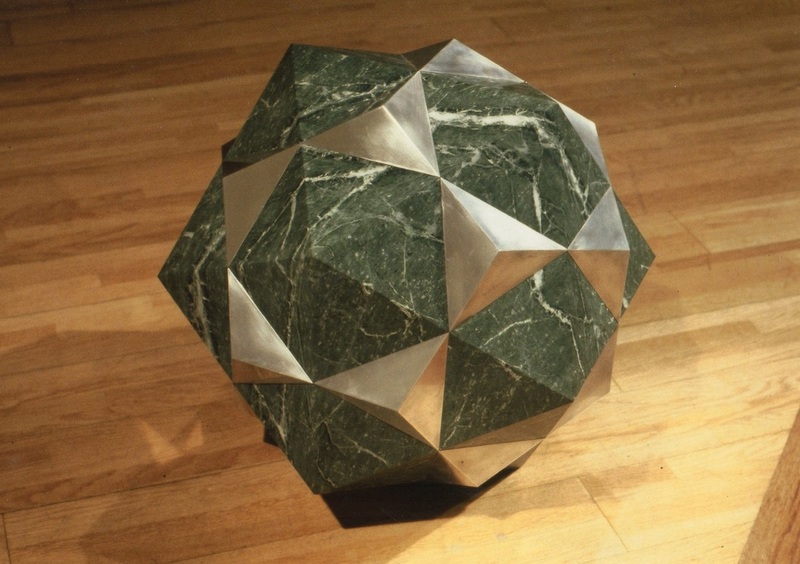 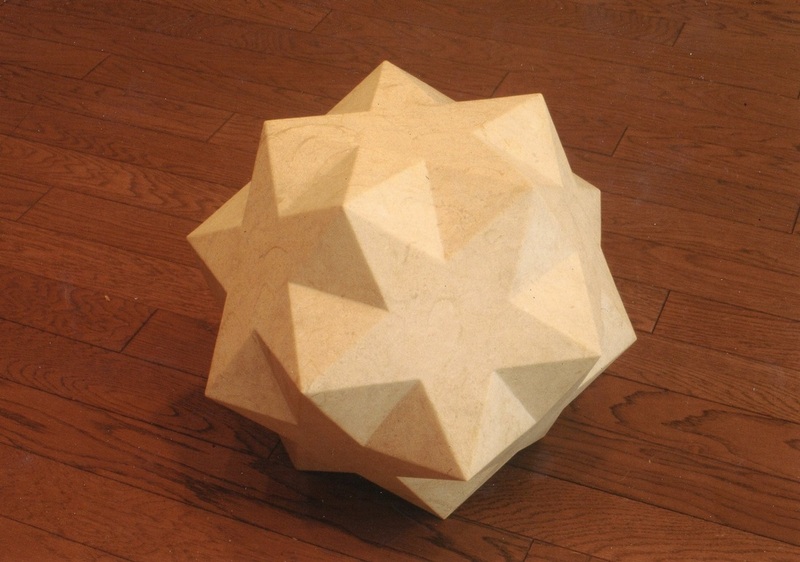 Minimalism is Sasaki's trademark and his media of choice is rare marble from around the world. 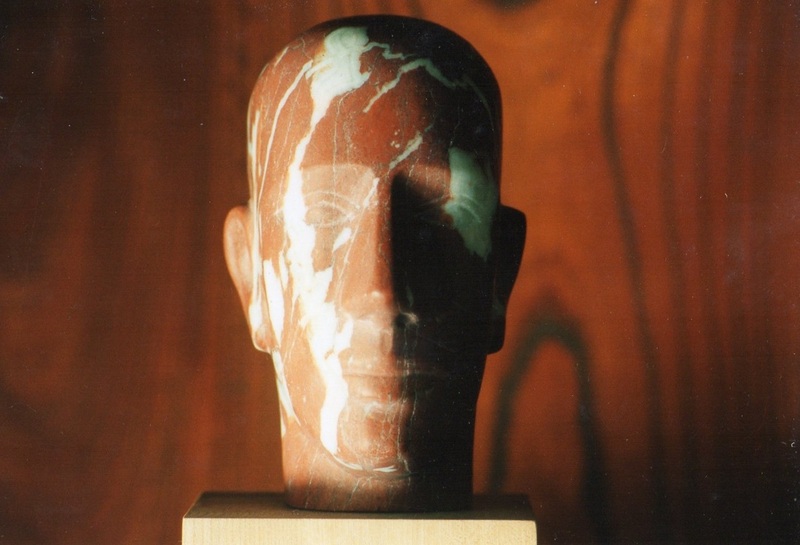 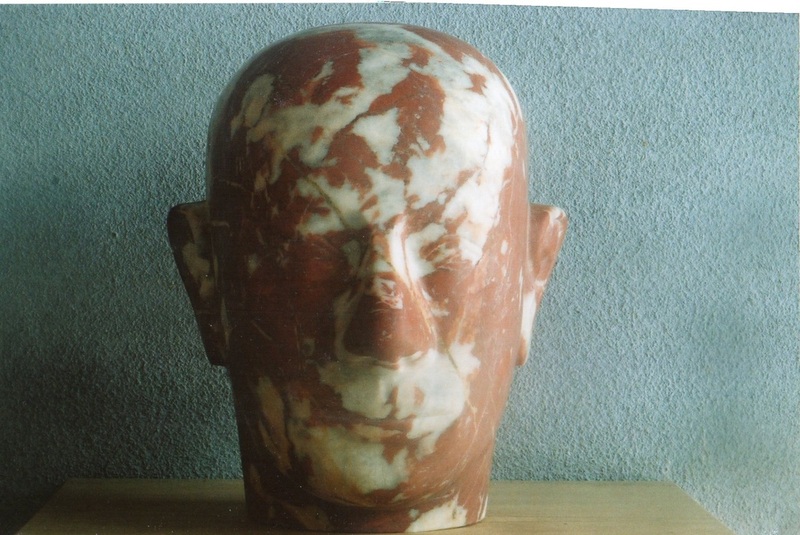 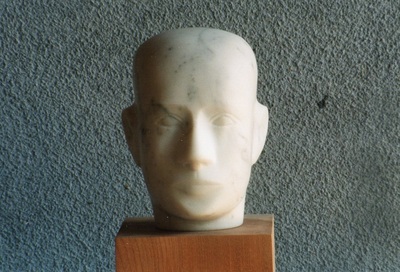 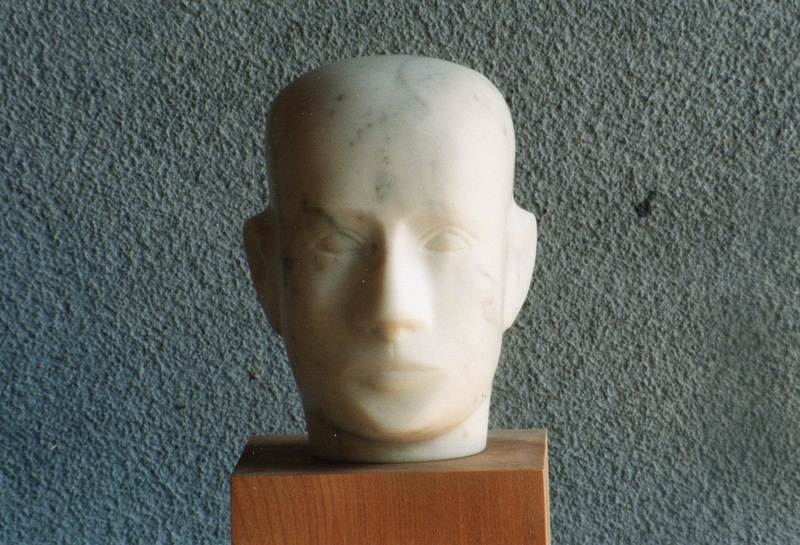 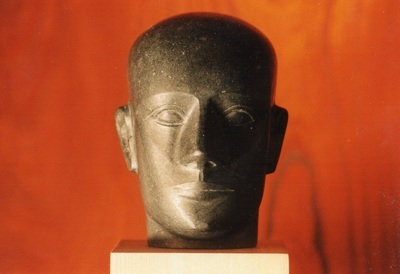 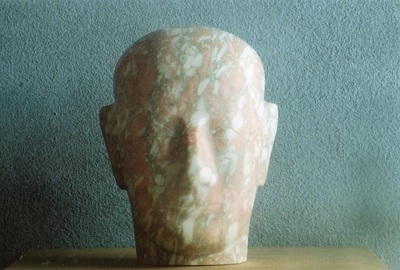 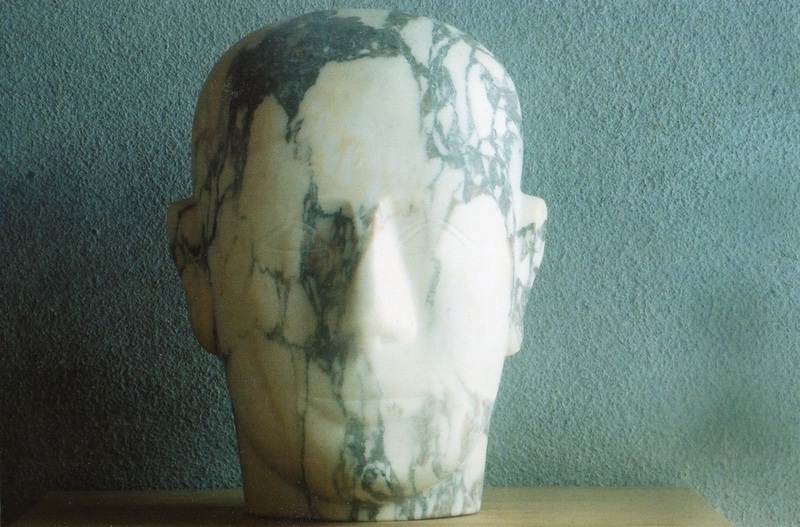 In his extensive portrait of human heads or human forms, he refers to art history techniques and styles like those carvings of early Europeans cultures such as the Romans, the Greeks and the Egyptians. His works are in private collections around the world. 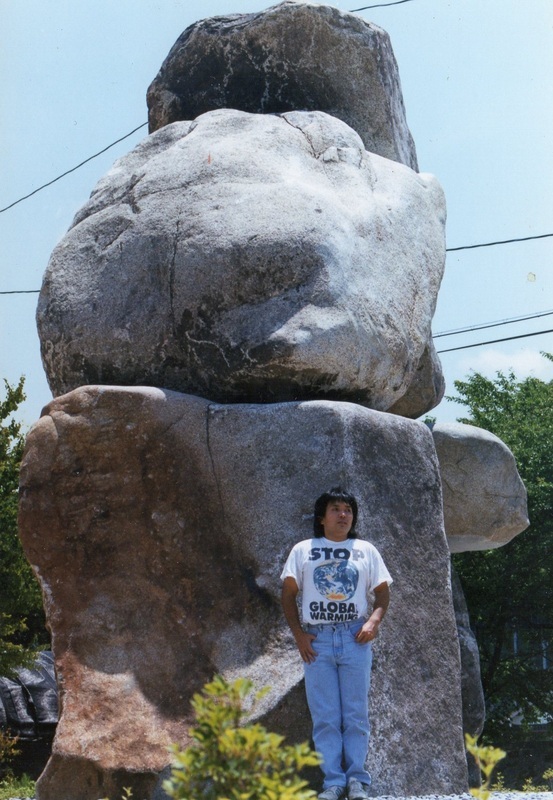 Sasaki is a prolific artist who has exhibited intensely in Japan, Europe and in the United States. 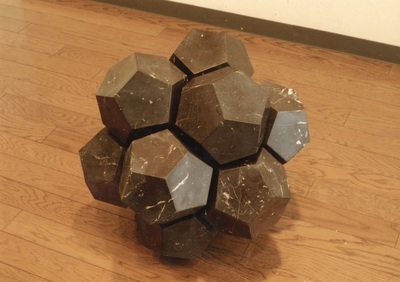 1980-1986 Tokyo University of the Arts MA.